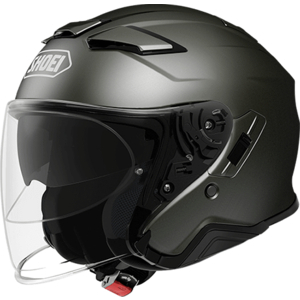 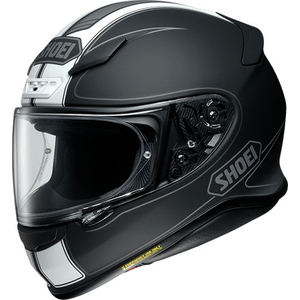 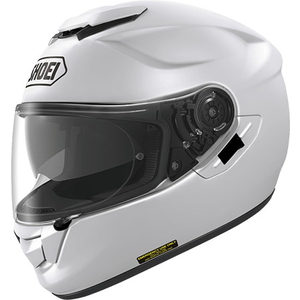 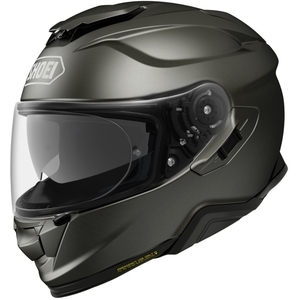 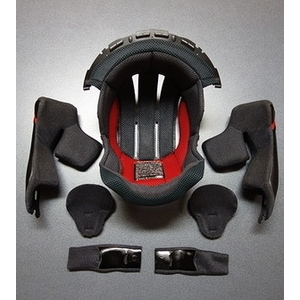 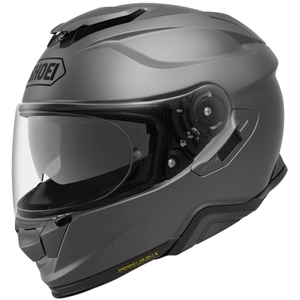 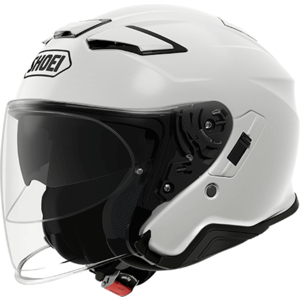 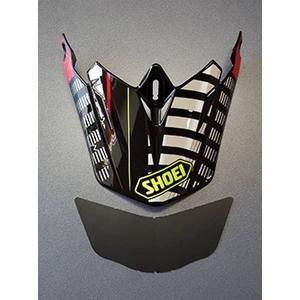 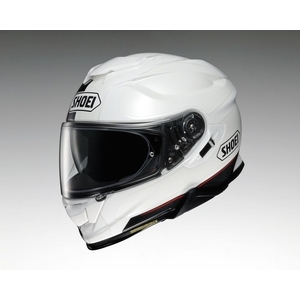 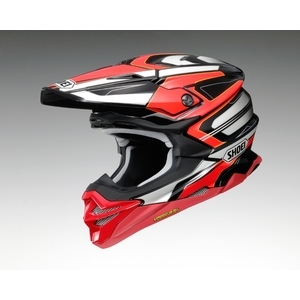 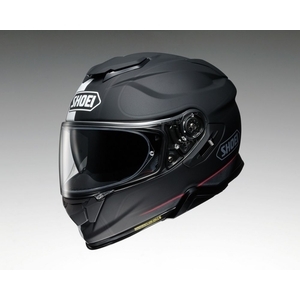 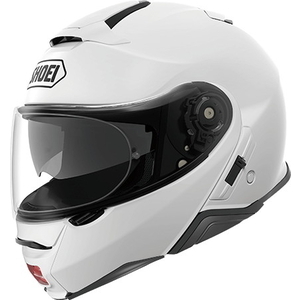 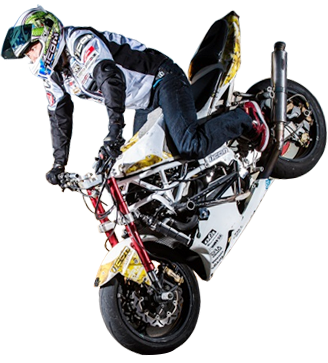 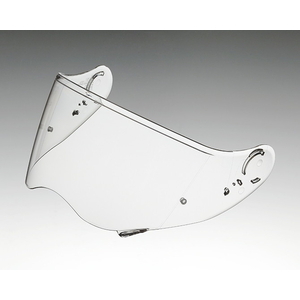 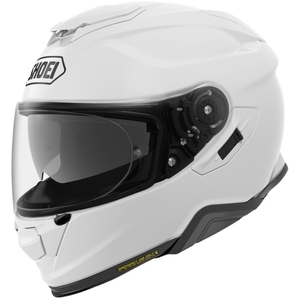 SHOEI's "premium helmet" is meant to be with high safety and various effective performances and superior design. 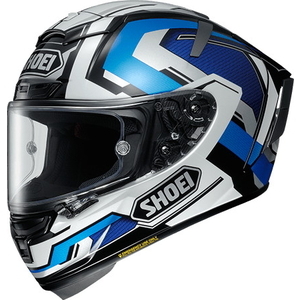 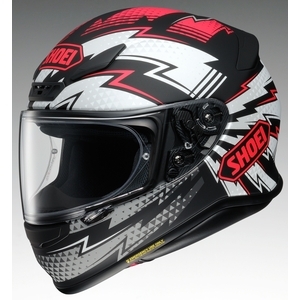 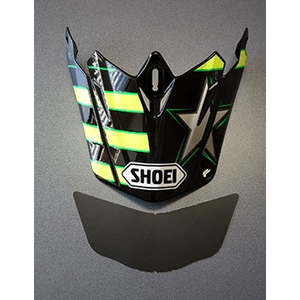 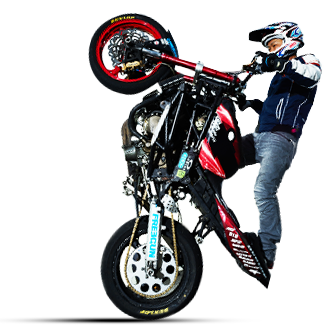 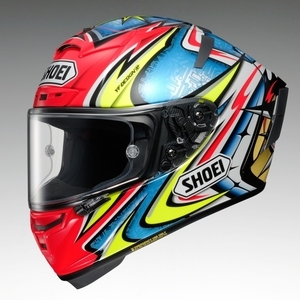 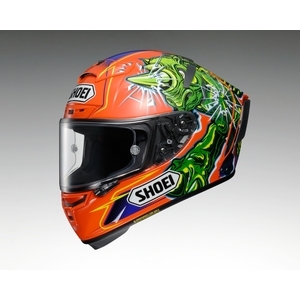 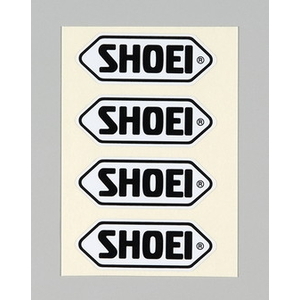 SHOEI's premium helmet is favored and recognized as global brand by many riders of the world! Marques en vente maintenant! 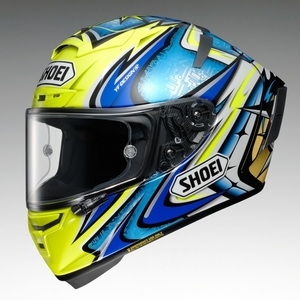 Deal pour cette semaine! 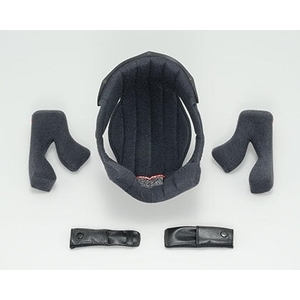 기존 벨 헬멧에도 트랜지션 쉴드를 사용. 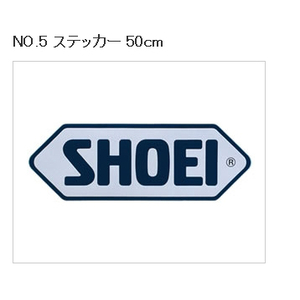 변색 쉴드는 매우 편함. 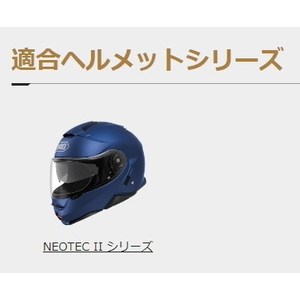 특히 맑은날 운행시 빛을 가려줘서 좋고 터널을 들어갈때도 부담없이 들어갈수 있음. 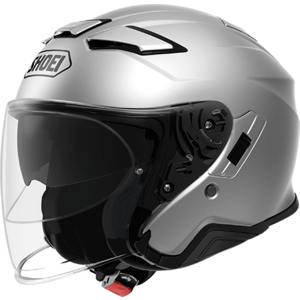 야간 운행시 완전 클리어로 돌아와 안전. 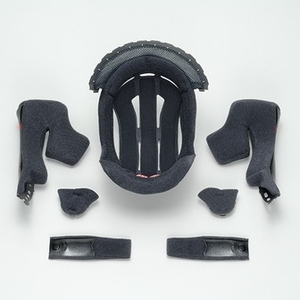 핀락 설치하니 습기도 안차고 매우 편함. 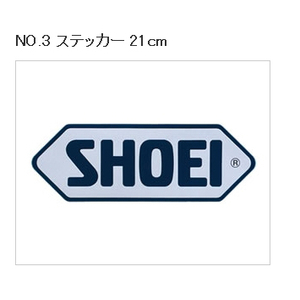 쇼에이 품질 좋음. 아라이와 쇼에이 둘중에 고민하다가 샀음. 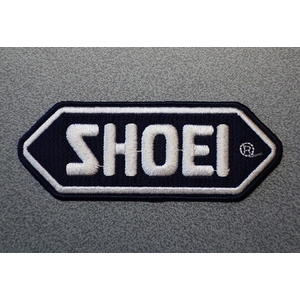 배송 이틀 걸림. 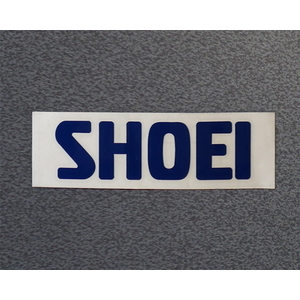 매우빠름. 박스포장도 잘되어있고 같이산 트랜지션 쉴드 성능 좋음. 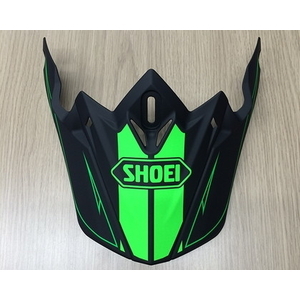 풍절음은 기존에 쓰던 벨헬멧 보다도 적음. 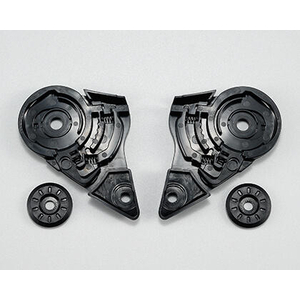 z 7의 강점은 무게인듯. 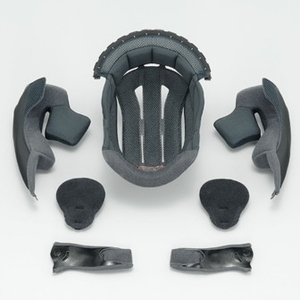 예전엔 한시간정도 라이드하면 목이 매우아팠지만 이 헬멧은 괜찮음. 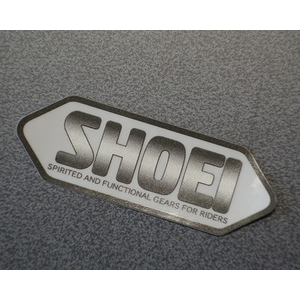 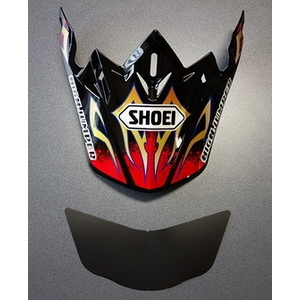 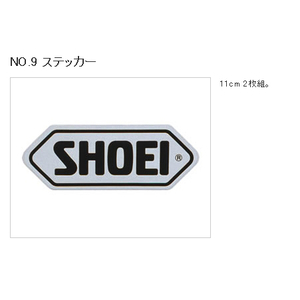 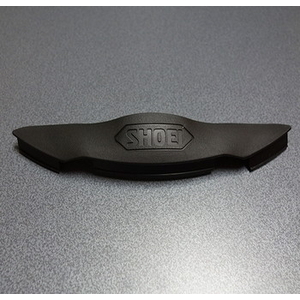 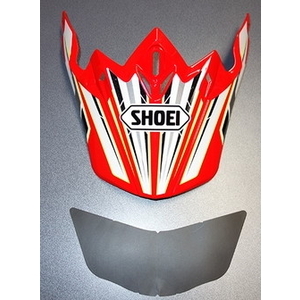 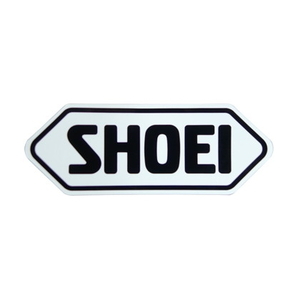 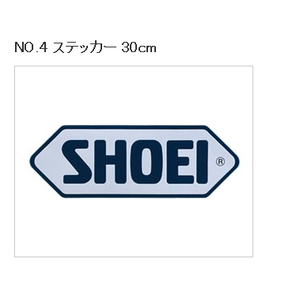 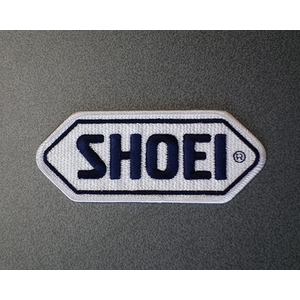 I installed this spare part on SHOEI X-12 and it fit, It's beautiful with the SHOEI logo as well. 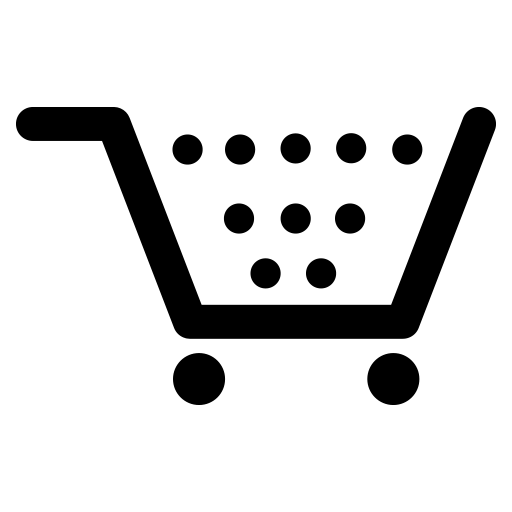 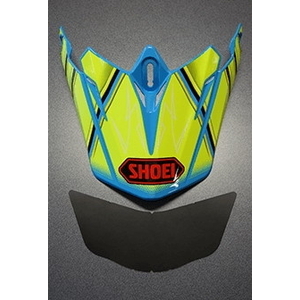 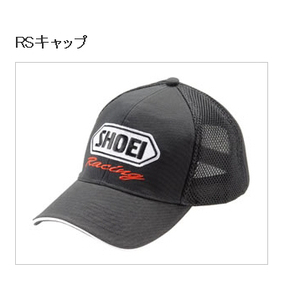 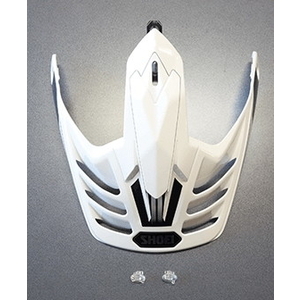 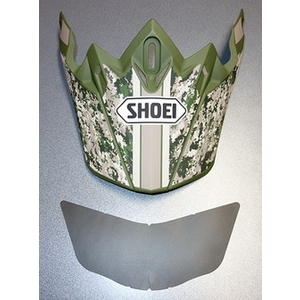 I think it can be worn with many models of SHOEI helmets.